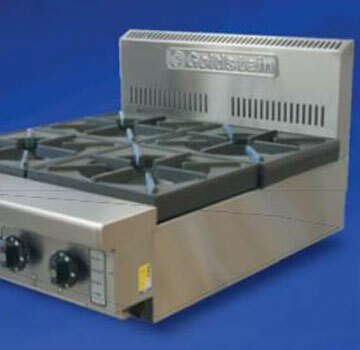 Upgrade your commercial kitchen or start a new food service business with innovative, modern technologies. 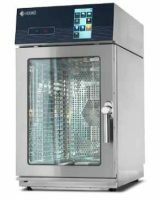 See our range of Rational combi ovens, restaurant dishwashers and other gas and electrical appliances. 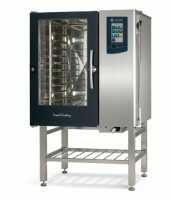 We have the technical experience and the industry know-how to help you select the best options to complement cafes, restaurants, aged care facilities - any food service industry that is looking to streamline kitchen efficiency and processes. For the best customer experience, trust Clem Tech. 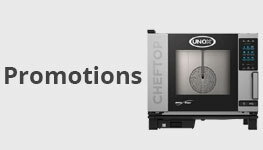 Our catering equipment sales are designed to accommodate the operational needs of head chefs, business owners and entrepreneurs by providing quality choices backed by our industry recommendations. 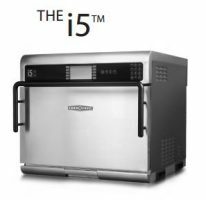 If you are looking for a versatile choice in terms of baking food and keeping meals warm, consider the Rational combi oven. 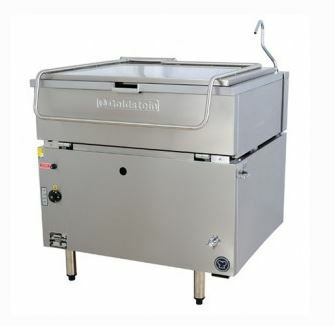 You can order a mobile unit that can be moved on stainless steel castors which is perfect for private functions and other catering events. 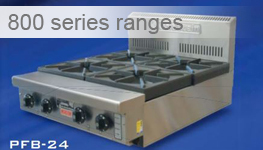 Alternatively, you can arrange for a static unit to be installed in any commercial kitchen. 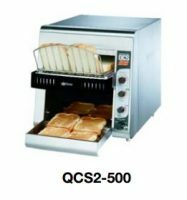 Other variations of the Rational combi oven include a marine version for sea vessels and a more secure model that is designed for optimal safety. 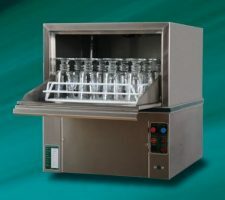 Automate the process of cleaning glassware, pots and pans so that you can allocate staff to perform other tasks. 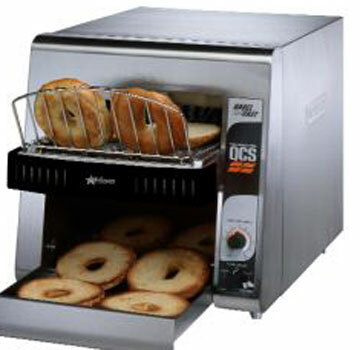 These dishwashing machines are ideal for cleaning dishes in bulk and can save you precious time. Mixing large quantities of cake batter by hand can be quite strenuous. 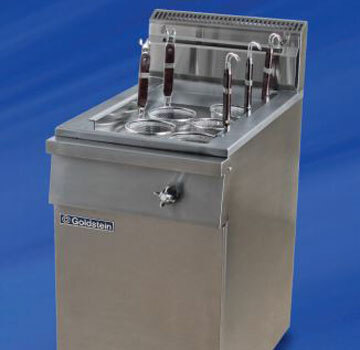 Work smarter with our selection of mixers. 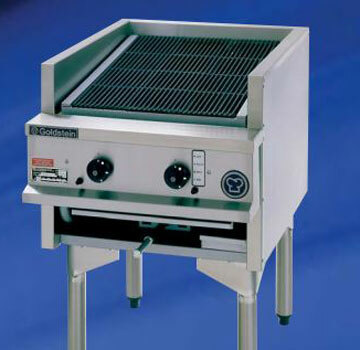 So many grills. 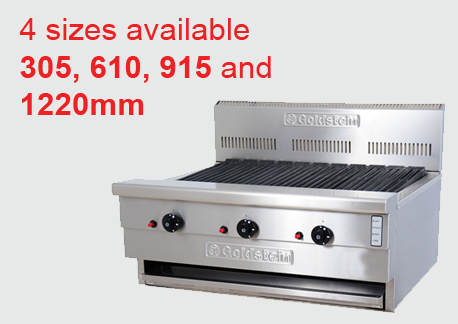 What’s better, a char grill or a speciality grill? 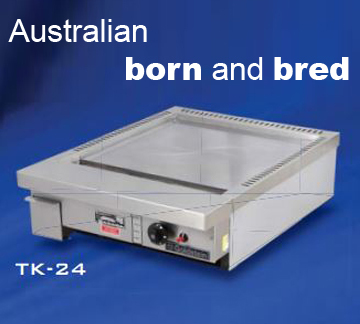 If you are not sure have a chat with Clem Tech and we can help you make an informed decision. 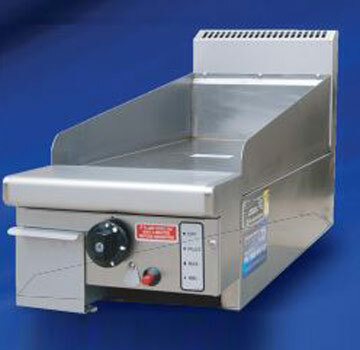 If you intend to do a lot of braising, searing and frying consider the installation of a bratt pan. 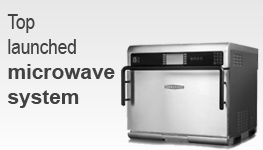 Keep food warm and at food safe temperatures for a period of time with our bain-maries. 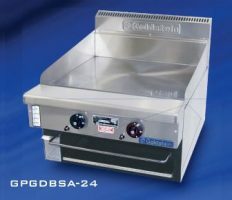 In addition to providing the best bargains with our catering equipment sales we also offer maintenance and installation services. Call today to learn more about how we can set you up for success.